So, back to my story. My mother wanted (and still does), her two girls to learn the wonderful art of knitting from her. I still remember her guiding and teaching its nuances to innumerable neighbours, acquaintances and friends. I would be wonderstruck on seeing her fingers move so swiftly to create wonderful patterns using the two basic stitches – knit and purl. However, little did I know that knitting has the power to change lives. 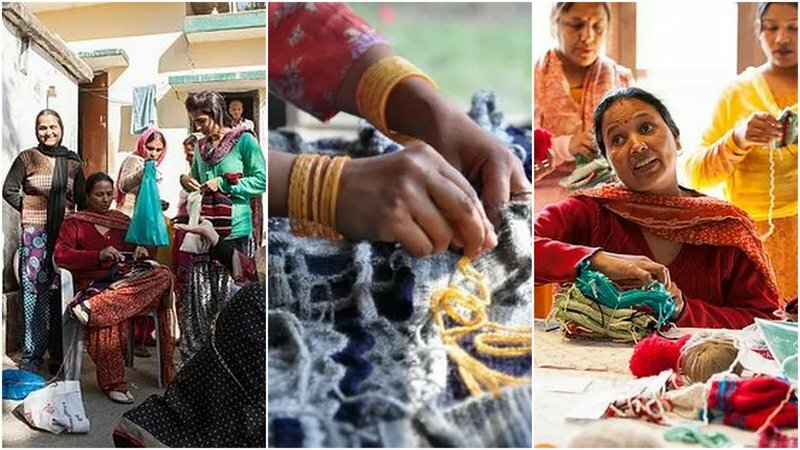 The heartwarming stories of Dr. Mala Shrikanth and Shubh Chopra and their respective journeys of establishing knitting groups, connecting people with a higher purpose and rediscovering the joy of knitting, are both inspiring and endearing. Their inspirational stories are the reason for the existence of this post. I would like nothing more than, have even a greater number of folks take up this age-old skill. Now, are you ready to be inspired, yourself? 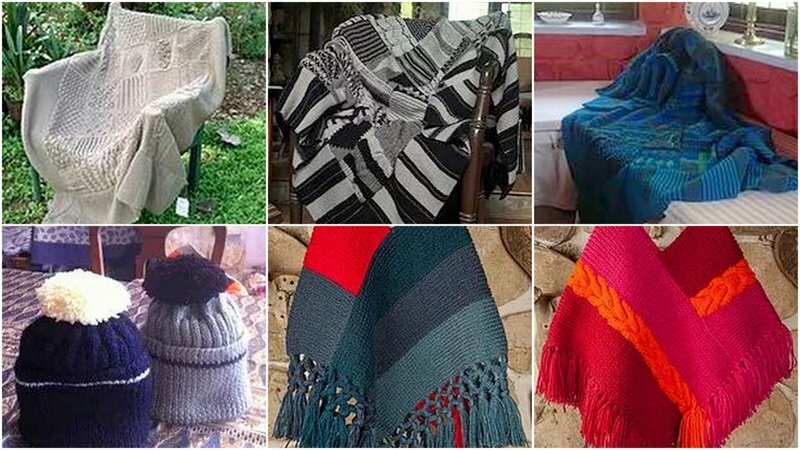 You feeling inspired to knit? Me too…So, I have got my hands on some yarn and knitting needles, inspired by these industrious women and of course, my mother. You could easily buy them from your local stores. 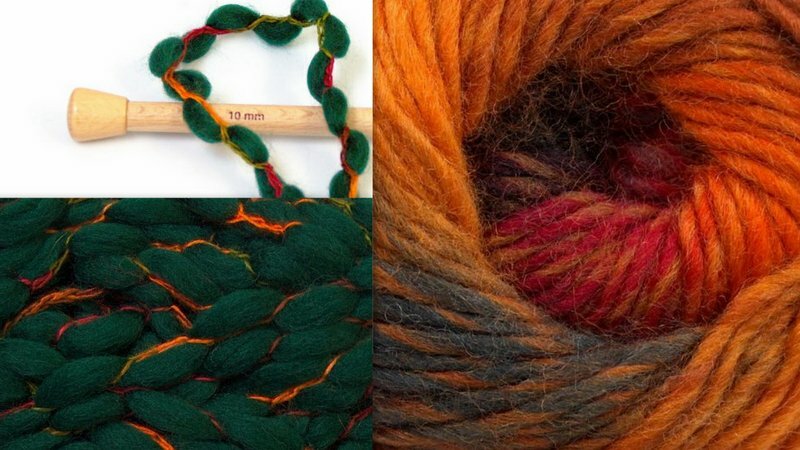 Choose from acrylic, pure wool, merino, blends , cotton and a lot more. 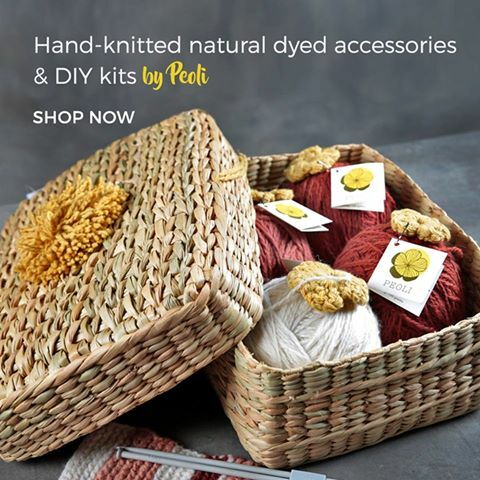 I specially love the DIY knitting kits from Peoli. You could email them at peolidesign@gmail.com and get lots of infomation and order one for yourself. Of course, you can connect with them on facebook, here. Ooty based Pony Craft Store. In addition to a wide range, checkout the recycled cotton yarn, also called the T Shirt yarn. Connect with them on facebook here. 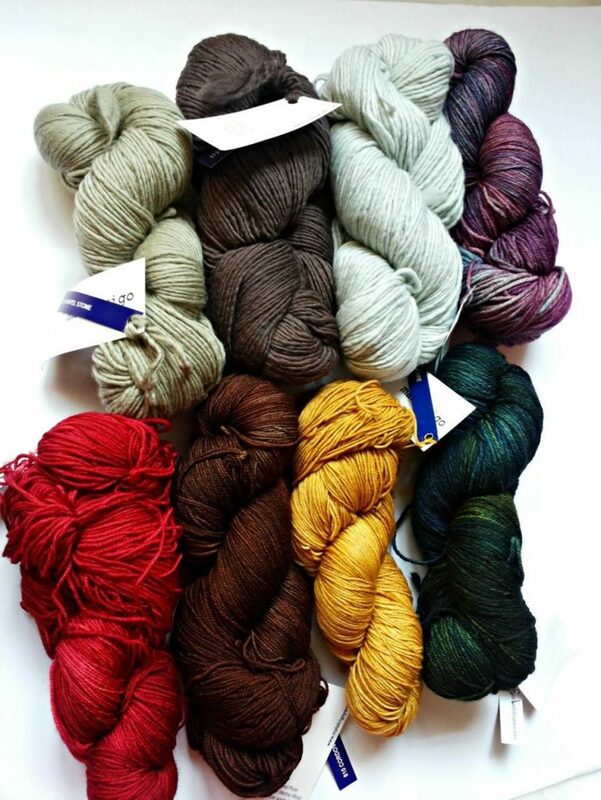 Bangalore based Hachi Yarns. 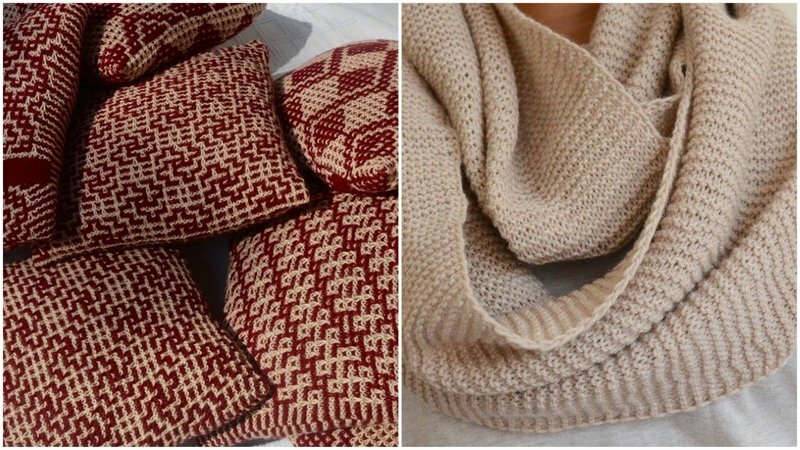 They have a vast range – from soft cotton and bamboo yarns to the super bulky and chunky ones you could use to knit blankets and throws. Connect with them on facebook here. Happy Hands Store – they have a fantastic selection of Indian and International yarns. Yarns from Italy to Uruguay, New Zealand to Bulgaria – you can find them at this fantastic online store. Connect with them on facebook here. So, switch off the television, put down that phone and pick up some needles. Here’s to learning a new skill…knitting! Wonderful article Nupur!! Knitting does have the power to change lives. Mine did when I learnt knitting from Youtube. Thank you for mentioning my store – The Happy Hands Store. Our store now has hand knits too. Thankyou Suma! I would be ordering some from your lovely store. Hope to stay in touch! Knitting is still done today. Even it has become popular among men, after neurologists discover that it helps to improve one’s cognitive skills, moods and even social outlook. Knitting even helps in social engagement. Liked reading your post, its very touching and have a touch of social activity.